Lets start with the first one. Is Giardia living in your water system? According to the CDC Giardia is the most common contaminant of potable water systems. Giardia is a microscopic parasite that causes the diarrheal illness known as giardiasis. Giardia is protected by an outer shell that allows it to survive outside the body for long periods of time and makes it tolerant to chlorine disinfection. 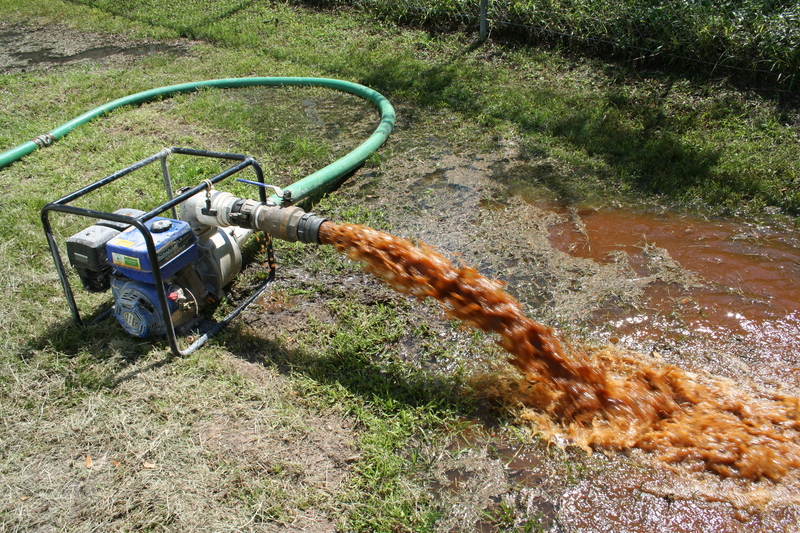 While the parasite can be spread in different ways, water (drinking water and recreational water) is the most common mode of transmission. Sediment on the interior floor of your water storage tank can be a safe habitat for this parasite. Bacteria viruses and even protozoa like cryptosporidium can use tank sediment for food and shelter from treatment chemicals. The microscopic parasite can reproduce in the hundreds of billions under a protective layer of sediment. If you are cleaning a tank in-service using divers it is critical that they DO NOT TO CAUSE ANY TURBIDITY (Clouds of sediment stirred up). You do not want to disrupt the microscopic parasites and get them off the floor and into the water system! You want to get them OUT OF THE TANK! This may not be the best job for the low bid contractor in a rush to get your job done! 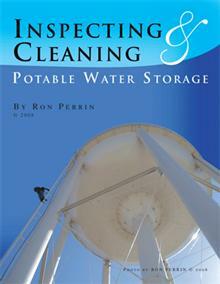 The USEPA recommends that potable water storage tanks be removed from service and steam cleaned. I agree that would be the most perfect way to clean a tank or tower but personally, I have never seen it done. 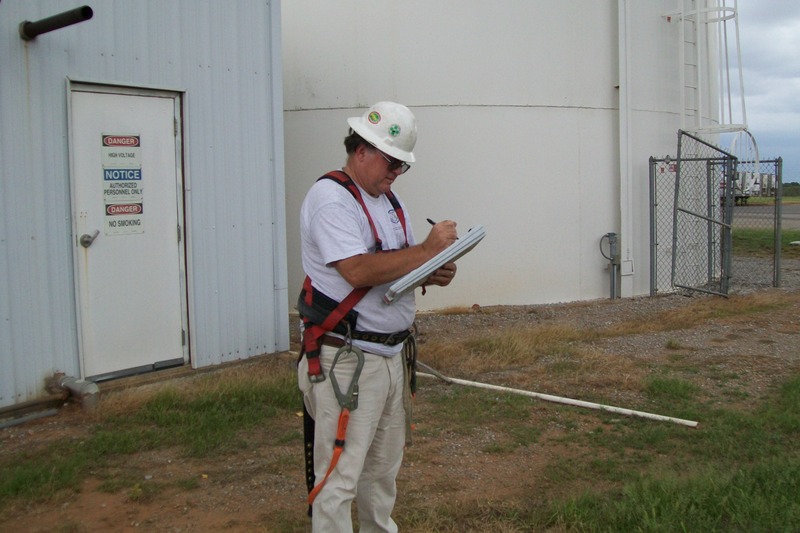 The great majority of systems simply can’t have a storage tank off-line that long. 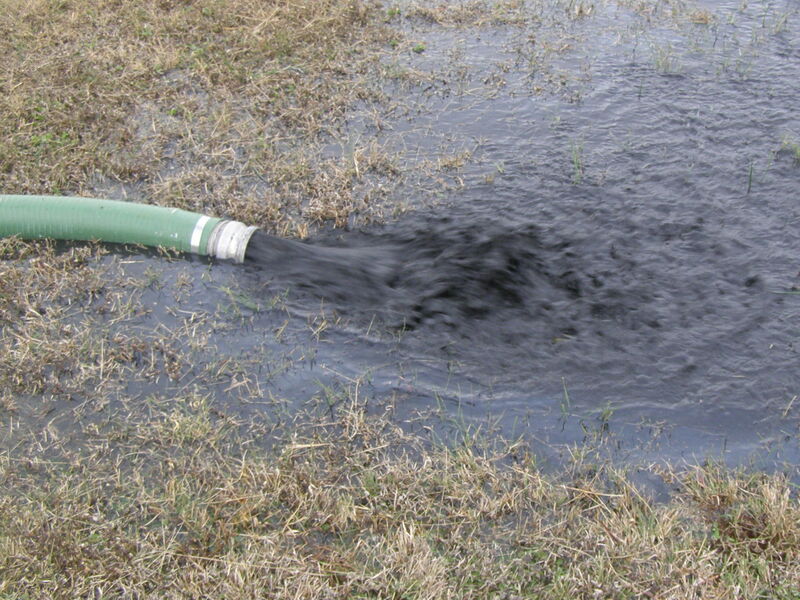 The best fit is often to hire a diving contractor to remove all loose sediment from the floor of the facility. This removes the habitat that microbes can use to get a foothold in your tank, chemical treatment becomes more effective, and more often than not, less chemicals are needed to meet standards after the cleaning. 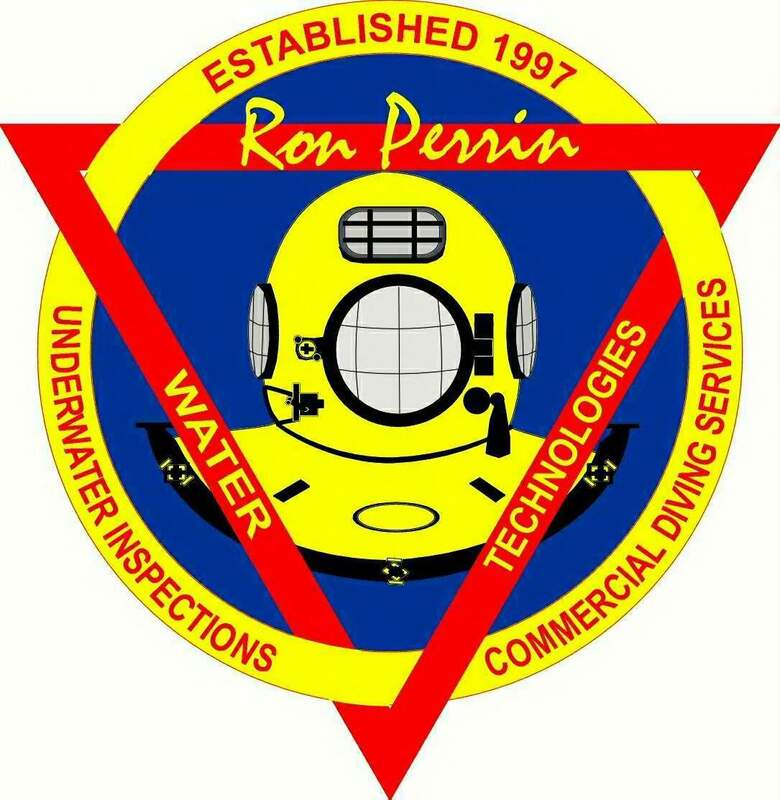 If you need assistance inspecting or cleaning water storage tanks or towers call Ron Perrin Water Technologies toll free at 1-888-481-1768.